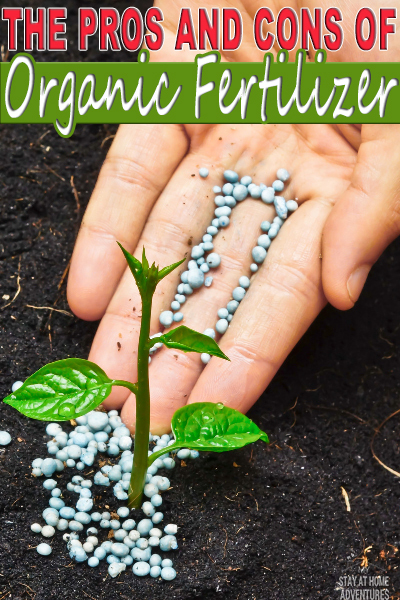 If you are venturing into your first gardening adventure or are just a beginner, today we are going to talk about the pros and cons of organic fertilizer. 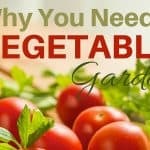 Many gardeners have their preference of what to use for fertilizer in their garden. Avid gardeners are often found debating which fertilizer is best for your garden, but many have started to go with organic fertilizer. With that being said, I wanted to address some of the pros and cons of organic fertilizer today so that you can be more educated on the topic to make your own decision on what fertilizer to use in your garden this year. Organic fertilizer is a type of fertilizer that goes through minimal processing thus leaving behind more nutrients than other fertilizer options that tend to have their nutrients refined or extracted. While you think of organic fertilizer much like organic food, the two processes are completely different. 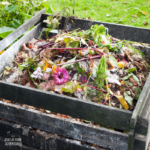 Organize fertilize is usually made of animal or plant waste. Since the nutrient ratios are hard to guarantee you‘ll usually find organic fertilizer sold as solid conditioners. 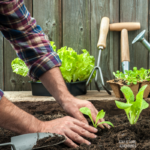 Making the decision to go with organic fertilizer may be the best decision you make when it comes to having your own garden. Organic fertilizer can hold water and nutrients better than other options due to its soil structure being made from natural ingredients. Can make your own by composting at home or finding local farmers that may sell compost manure. Reduce the risk of salt build up that can be deadly to plants. Seasonal limitations due to the fact that organic fertilizer needs warmth to fully break down and release nutrients into the soil. Works based on nature versus command, meaning you may not get nutrients to your plants as quickly as you desire when using organic fertilizer. The overall percentage of nutrient ratios are hard to determine and could mean that you end up with less or more nutrients. Can be quite expensive to purchase organic fertilizer. 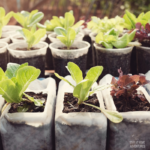 Whether you’re reading this to think about whether or not to use organic fertilizer or simply to learn more about this option as a gardener, I do hope that my pros and cons of organic fertilizer have helped you learn more about this environmentally friendly fertilizer option. 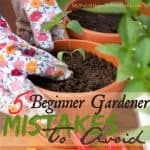 The downside to buying organic fertilizer is that you may spend more money and have a less reliable chance of getting the necessary nutrients to your plants when needed, but you’ll overall feel more confident knowing that you’re feeding your plants a more natural option that is safe for the environment. 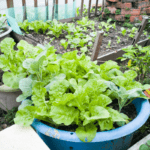 Now you have an understanding about the pros and cons of organic fertilizers what are your thoughts, tips, or ideas about it. 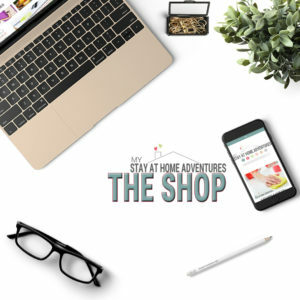 Share them with us. Interesting topic. Before I read the post I was thinking about cost. I am an organic gardener and buy the Espoma brand of products when I need a fertilizer. I tend to buy their general fertilizer for any plant as its like $10 per bag and buying custom bags for each type of plant would add up quickly!